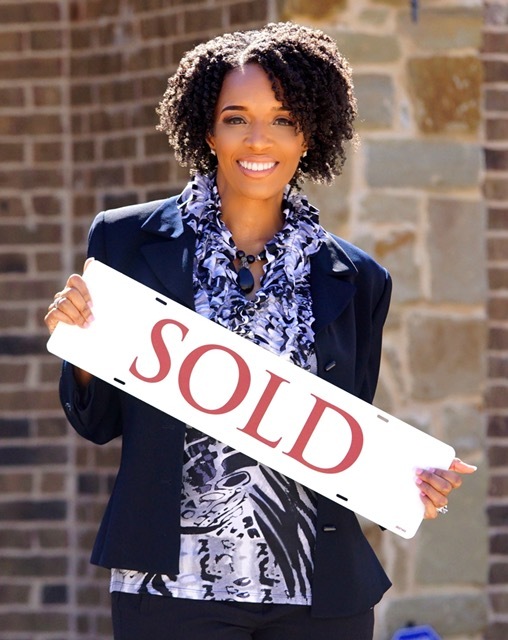 There are so many Dallas – Fort Worth homeownership programs, that are available to those who desire to own a home. Programs that assist with down payments. Many of the programs hold their own classes to keep home-buyers informed. Furthermore, a buyer is expected to succeed with the tools given. For example, the City of Dallas. They have a program known as DHAP. Offered by both the City of Dallas and the NRD (Neighborhood Revitalization Department). Per the Dallas City Hall website, “The Department’s goals are to increase homeownership opportunities, especially for low-income families; preserve existing owner-occupied and rental housing stock; increase the availability of affordable housing opportunities; and support neighborhood and community-based preservation and revitalization efforts. So, if your income is or is below any of the income limits shown on the chart below for your family size, you can qualify for the assistance program. The property must be located within the Fort Worth city limits. You cannot have owned a home in the last three years. Displaced homemakers are also eligible. The home buyer agrees to live in the home as his or her principal residence. The combined family income must not exceed 80 percent of Fort Worth-area median income as established by the Department of Housing Urban Development (HUD). A city-approved lender must be selected. The home buyers’ minimum contribution from their own money is the lesser of $1,000 or two percent of the purchase price of the home. The property must pass the Housing Quality Standard Inspection (HQS), Environmental Review and Lead Hazard Evaluation conducted by the City of Fort Worth at no cost to the home buyers. All applicants must complete a homeownership training and counseling program. This requirement is made evidenced by a completion certification from a Housing and Urban Development (HUD) Certified Housing Counseling Agency only. Online classes are not accepted. Although you may not feel like you are in a position to buy a home, there is definitely hope out there! The two DFW major programs are a start, and if you would just take the first step an array of possibilities will present themselves. To reach the DHAP program simply call 214-670-0680, or visit www.dallascityhall.com. If you are a resident of Fort Worth you can call 817-392-7540 or visit fortworthtexas.gov.